Develop a distributed campus network of accessible and high quality permaculture education centres across Britain, Denmark, France, Germany and the Czech Republic. Increase the diversity and reach of permaculture education staff and their training provision in the 5 countries. Nurture staff from new and developing permaculture education centres through transnational exploration of European experience and best-practice. Transfer the best parts of permaculture education practice to the digital world, reaching a wider public, and with more diverse and engaging education formats. Develop formats that can be used by all permaculture education & demonstration sites across Europe, with a high quality standard and comparable criteria. Increased capability and capacity of the project partners to efficiently coordinate themselves with appropriately slim resources and bureaucracy. 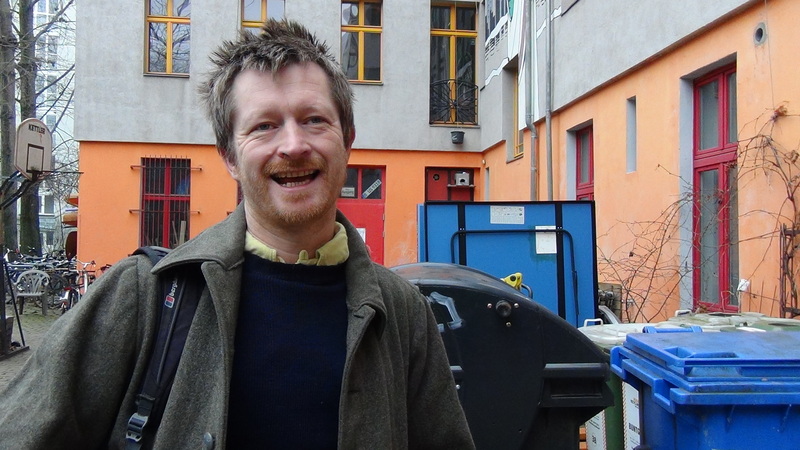 Permaculture teachers become more entrepreneurial; more competent with ICT; more confident in other European languages; more enthusiastic about European working; and ultimately more employable. Viewings and use of guidebook, online map, videos and pedagogic resources. A national coordinator and staff mentee will take part in the annual face-to-face meeting. Four places will be available for staff form each country in the two short courses, two multiplier events adjacent to the International Permaculture Convergence and European Permaculture Convergence. The first year will be a preparation phase made of a project meeting, national launches, and orientation meetings for prospective project participant staff. The implementation will be bookmarked by using the amazing opportunities of two already scheduled international conferences. Firstly a multiplier event adjacent to the International Permaculture Conference & Convergence in London in September 2015. And secondly the European Permaculture Convergence in summer of 2016. Both are excellent opportunities to engage the target groups. To nurture staff from developing training centres we will run two 7-day courses in consecutive winters to develop their ability to provide high quality training and education. The third year, and dissemination phase, will commence with a project meeting (M3) of coordinator from the partner organisations. The meeting will be an in-depth review of the learning from the partnership; further the hone dissemination approach; and ensure the project can sustain an ongoing legacy of improved learning. We will explore the synergies with Electronic Platform for Adult Learning in Europe (EPALE). National networking gatherings will be used to launch the intellectual outputs, evaluate the project to date and suggest further dissemination opportunities beyond the Erasmus+ funding of this project. Have improved their professional competences and become more employable. Be more entrepreneurial; competent with ICT; confident in other European languages; enthusiastic about European working. Have gained new skills and confidence from co-producing videos and pedagogical resources. Be more supported by the distributed campus network of accessible and high quality permaculture education centres. 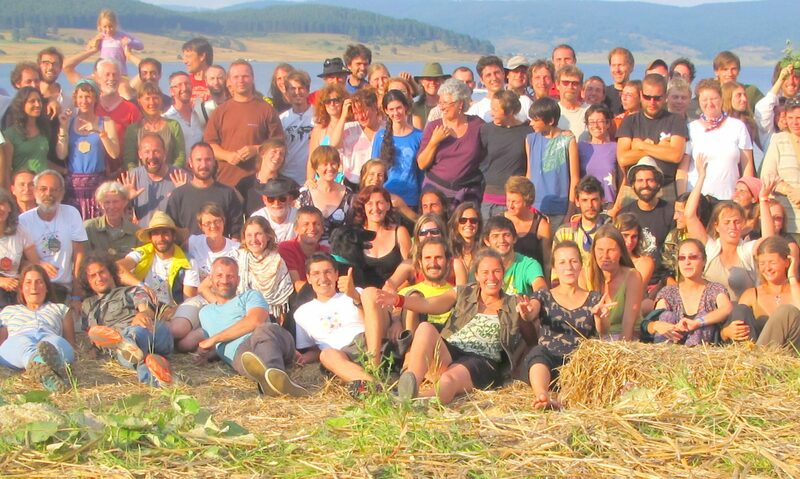 Be part of a larger and more diverse peer-support network of permaculture education staff in their own country and the rest of Europe. Have increased capability, capacity and resilience from having more and better staff. Have greater delivery capacity and quality. Be better networked at the European level. 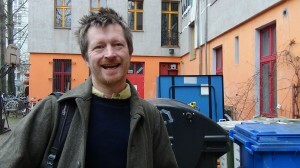 Have a coherent permaculture pedagogy reaching a wider public from digital presentation and engagement.